and are ready to dive into the New Year. I hope some of your wishes and dreams my come true. Club Scrap Chat on Facebook. with a stamp from the Celebrate kit. The "happy"centiment is also from the Celebrate kit. It is just half of the happy birthday wish. were cut out. I just added the 2.
from the November Trattoria kit. and adding the glasses (dies from my stash). 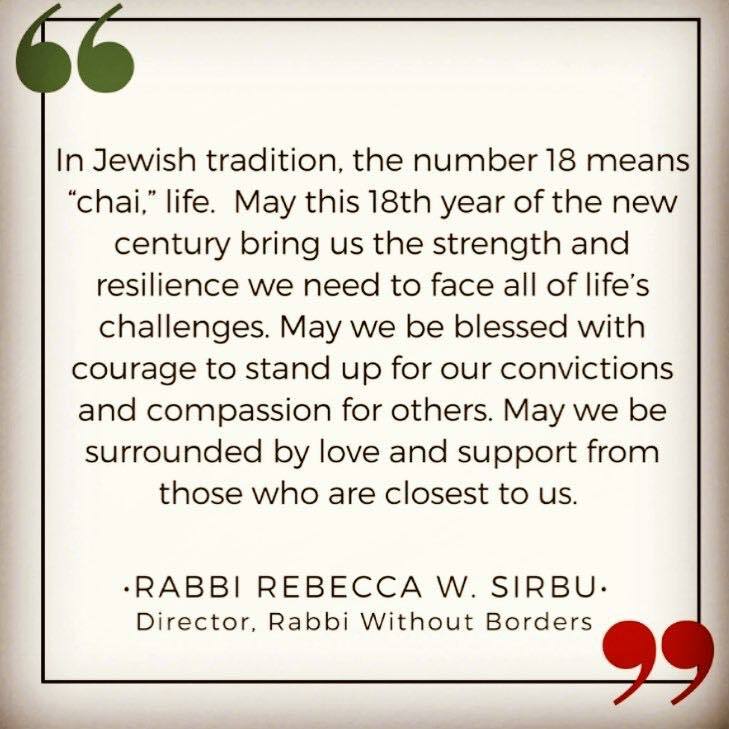 The sentiment is from the June 2015 National Parks. panel a little less dark. and I hope 2018 will be a great creative year! May your year be one full of 'life' Hetty, may you be blessed with health and happiness! Wonderful cards - you really do get the most out of your supplies too! More amazing creativity from you, absolutely love these cards, great combinations. 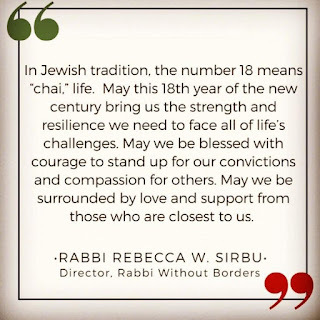 I didn't know about the meaning of 18 and I think that is a wonderful sentiment from the Rabbi.